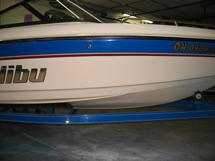 If your boat has lost its original shine and is getting old and faded, it may be time for a compound and polish. 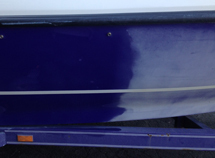 Faded and discolored gelcoat requires more than a simple polish and wax which is generally used in the automotive industry. Gelcoat is a thick and harder material which requires a more aggressive cutting process to restore the shine. 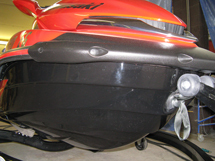 We offer several levels of compound and polishing services to meet your needs. 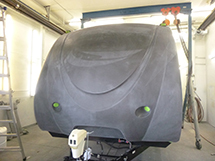 Our gelcoat experts will evaluate the condition of your gelcoat and apply appropriate techniques & materials to bring back the best appearance. 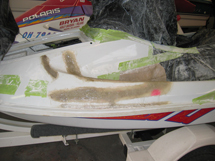 To obtain the best repair of large to small cracks, gouges and impacts on your boat, we use a combination of high grade fiberglass reinforcements with vinyl ester based resins and fillers. 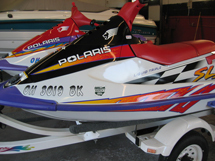 Vinyl ester based products provide the highest strength and water resistance. 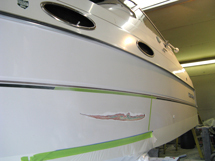 We custom color match our high grade ISO gelcoat to obtain the best match and seamless repair. 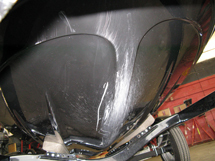 We also have the ability to repair the more difficult multiple colored metal flake gelcoat. 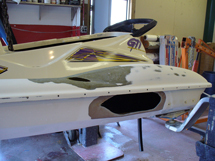 When your boat is starting to lose its shine, or if it’s ready for a new look, we have many options from gelcoat repairs to complete topside painting. 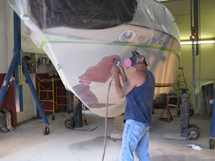 We provide high-quality paint services which are durable, attractive, and long lasting—no matter if your boat is constructed of fiberglass, aluminum or wood. 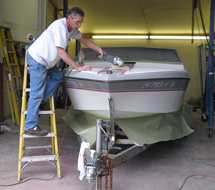 We can handle your topside painting needs whether your boat is big or small, motor or sail. 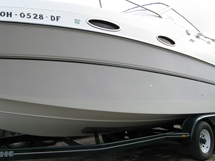 Marine paint is designed for different environments and surfaces than cars. 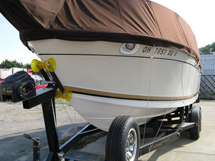 Marine paints are harder and designed for fiberglass and wood which have different expansion and contraction rates. 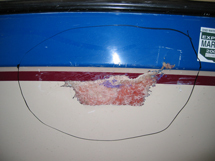 Automotive paint surfaces are not designed to be walked on or come into contact with dock fenders. 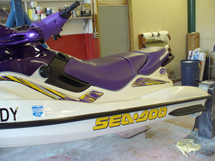 With the great amount of labor and preparation in a paint job, it makes sense to use high-quality marine materials. 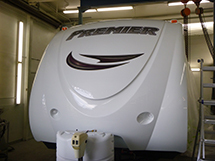 We also can repair and refurbish RVs, campers and trailers.